Sony has revealed that The Smurfs and Friends With Benefits will be the first movies it releases on home video that will be compatible with the UltraViolet view-anywhere system. The movies will arrive in stores December 2. The high-definition Blu-ray versions will be UltraViolet compatible. 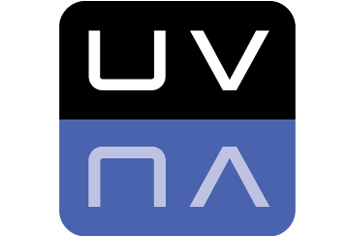 Under the UltraViolet system, home movie purchases are recorded on an online account. Users will then be able to access those movies on other computers, Web-connected TVs, tablet computers and smartphones. The news was announced at Beverly Hills media conference TheGrill by John Calkins, Executive Vice President, Global Digital and Commercial Innovation for Sony Pictures Home Entertainment. Sony has been a strong supporter of DECE, the consortium that helped create the ecosystem. Time Warner confirmed in early August that two movies, Horrible Bosses and Green Lantern, would be its launch films for UltraViolet in the fourth quarter of 2011.